Stronger bones: Researchers say that weight loss can reduce bone density, strength and architecture in older adults. Building strong bones is all about filling up on calcium, vitamin D and proteins. These foods are what you need for stronger bones. 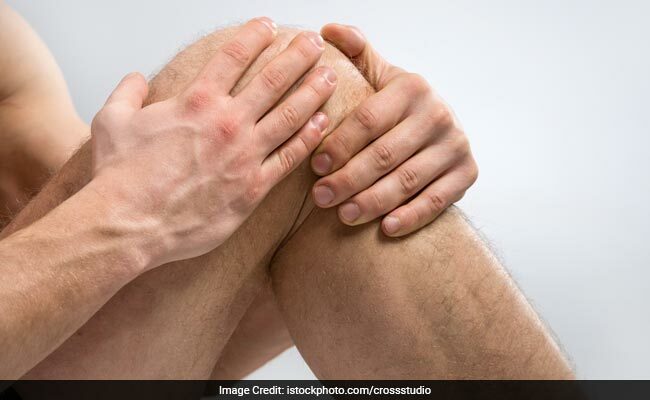 While excessive body weight puts pressure on your joints thereby compromising on bone health, a new study reveals the harmful effects of weight loss on bone health. Researchers say that weight loss can reduce bone density, strength and architecture in older adults. The study revealed that the magnitude of changes in the skeleton were significant to an increased risk of fractures in people who lost 5% body weight in a over the age of 40. Recent and long-term weight loss was linked to low bone thickness and density in the elderly. Researchers showed that men and women who showed short and long-term weight loss over a period of 4 to 6 years, after 40, experienced micro-architectural deterioration of bones as compared to others. And given the fact that weight loss is common among adults, work is needed to check if these bone deficits can be prevented with therapy or interventions. The study appeared in the Journal of Bone and Mineral Research. Building strong bones is all about filling up on calcium, vitamin D and proteins. While calcium strengthens your bones and teeth, protein and vitamin D enhance the absorption of calcium in the bones. These nutrients are important in early age, but the body needs it more at a later stage in life. Osteoporosis is a disease characterized by weak and brittle bones. One of the best ways of dealing with it is filling up on calcium and vitamin D rich foods. Here's a list of the 7 best foods you need for stronger bones. Some foods are a rich source of both calcium and vitamin D. Some varieties of yogurt are fortified with vitamin D. So just one serving of yogurt can make up for the needs of your bones. One cup of fat-free yogurt makes up for 30% of your daily calcium requirement. It also makes up for 20% of vitamin D requirements. 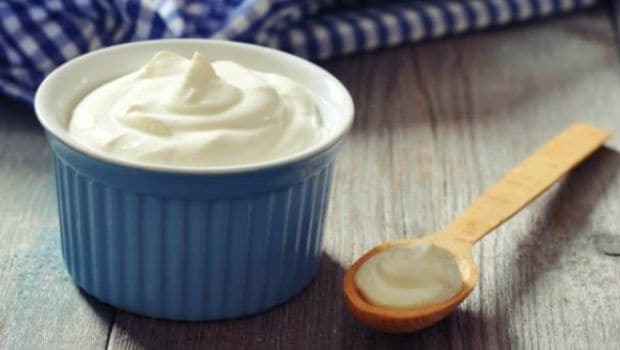 Greek yogurts, despite the fact that they are a rich source of protein, are low in terms of calcium and vitamin D.
There is a reason why your parents run after you with a glass of milk, no matter how much you dislike it. Milk is one of the best sources of calcium and that's what you need for stronger bones. 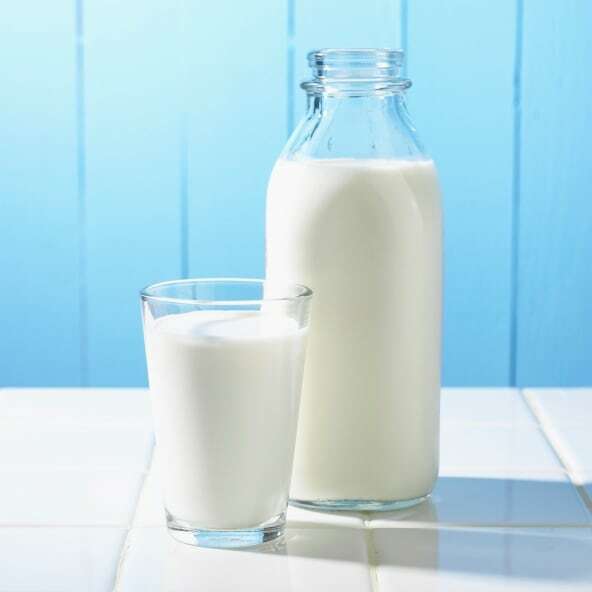 Some varieties of milk are fortified with vitamin D, thereby making it the perfect-bone strengthening beverage. Eight ounces of milk make up for 30% of your daily calcium requirements. Cheese is another rich source of calcium which should be enjoyed in moderation. 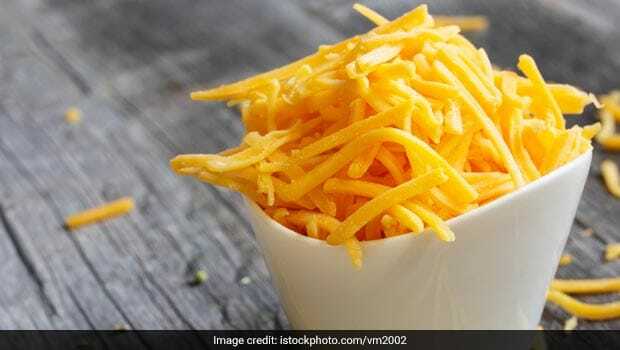 One and half pounds of cheddar cheese make up for more than 30% of your daily calcium requirement. However, it adds some extra pounds to your body as well. So be mindful of your portions. 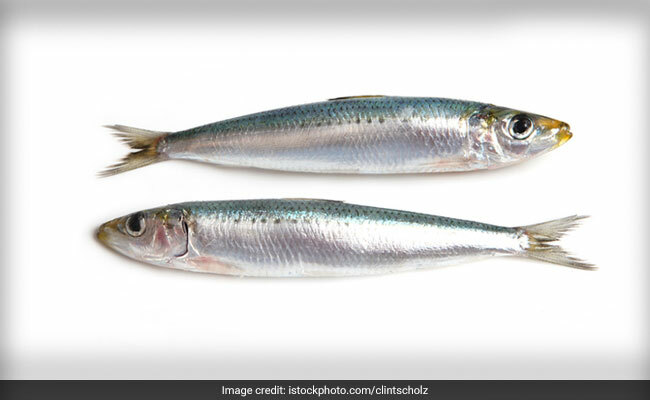 The tiny fish is surprisingly rich source of both calcium and vitamin D. It does have a pungent flavor but it tastes wow in pastas and salads. Salmon is one of the healthiest varieties of fatty fish. It is a rich source of omega 3 fatty acids, calcium and vitamin D. This benefits not just your bones but your heart as well. 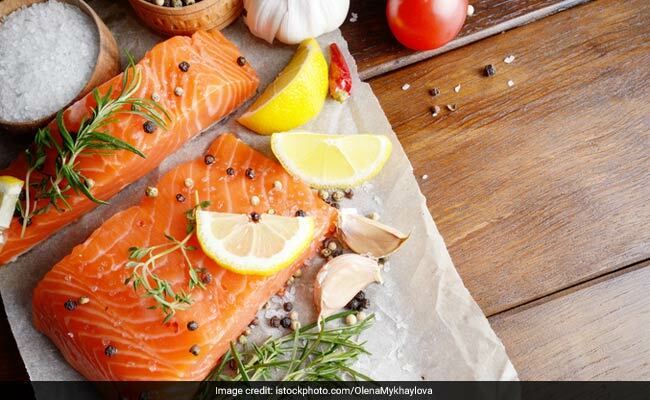 Three ounces of salmon make up for more than 100% of your vitamin D requirement. 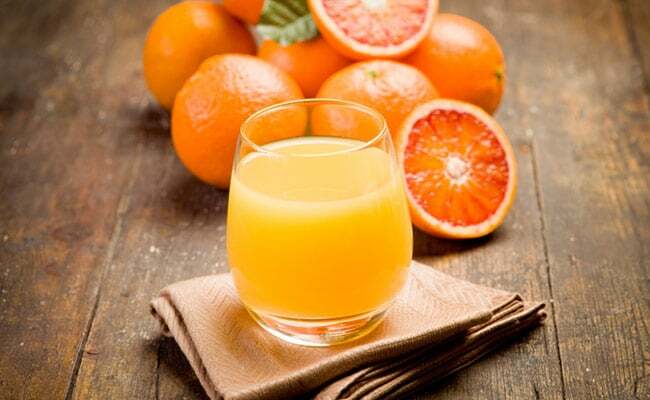 A glass of freshly squeezed orange juice may not contain calcium and vitamin D. However, the fortified variety of this drink contains all the nutrients you need for stronger bones, that is, both calcium and vitamin D.
Just like spinach, this green leafy veggie is a rich source of calcium and vitamin D. One cup of cooked collard greens make up for more than 25% of your daily calcium requirement. And the best part is that they can be included as a part of your favorite snacks very easily.